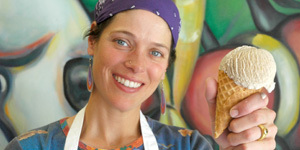 Tara’s Organic Ice Cream offers a NEW ice cream experience to broaden your ice cream horizons with the quality of the best organic ingredients. 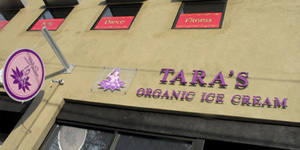 Directory of locations serving Tara's Organic Ice Cream. 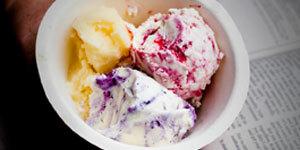 Get the available flavors in the shops. Follow our blog for the TOIC scoop and promotions.